Do you dream of traveling Europe but have a tight budget? 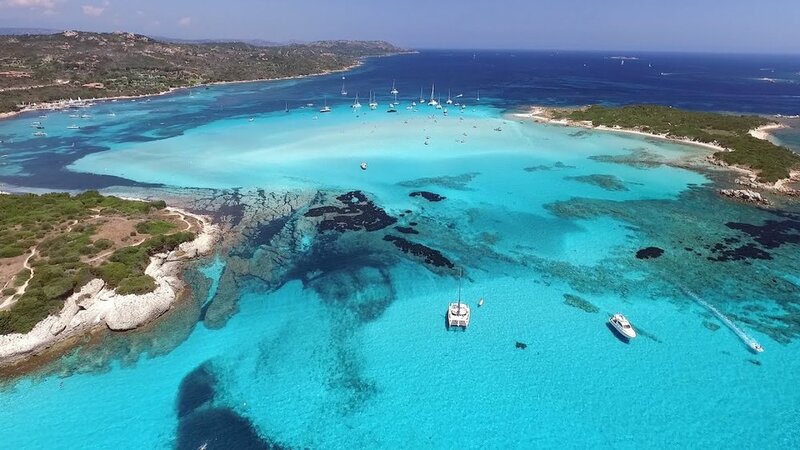 These European islands let you achieve your dream of exploring EU without draining your money. With famous white sand beaches, charming towns and extraordinary landscapes, you’ll experience the classic European life and fulfill your travel goals at an affordable rate. This island is known for its picturesque formation encircled by black cliffs. This island in Greece was formed after a volcanic eruption occurred in 1600 BC. The subsequent collapse of caldera gradually formed its sheer facades and beautiful landscapes which attract millions of visitors every year. 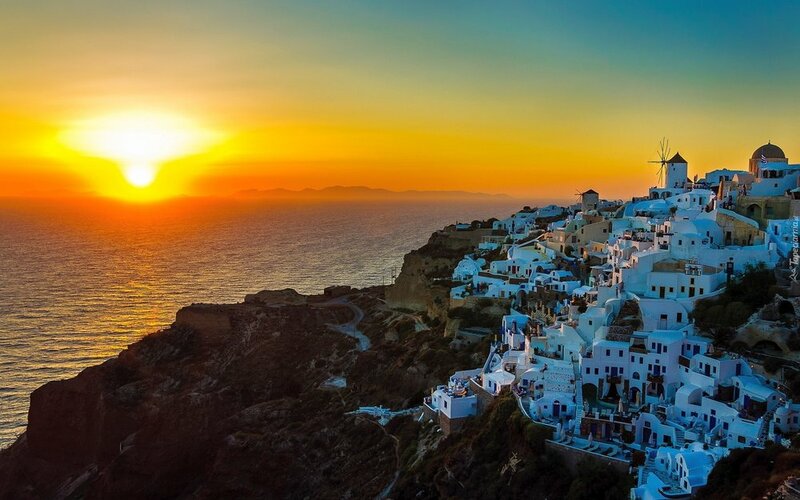 Thanks to the island’s volcanic soil and pumice, Santorini produces one of the most renowned wines in the world. The island also took pride in its delicious food which only cost around 10 Euros. For accommodation, you can stay at Caveland which features a fun and stylish hostel at an affordable rate. Their dorm beds only cost between 23 to 70 Euros, depending on the type of room you want to avail. 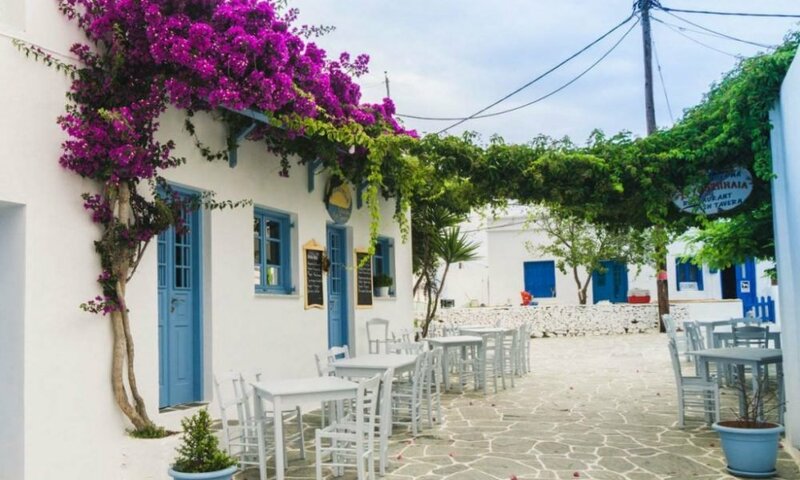 Most people think a typical Greek island is adorned with whitewashed houses surrounded with sparkling turquoise seas. If you’re one of those travelers who want to experience this beautiful scenery, it’s recommended you go to Mykonos. Although the cost of living in Mykonos is quite high, it’s still possible for thrifty travelers to enjoy the island on a budget. The locals recommend tourists to visit the island after the month of August. A basic double-bed room in Hora may cost from 150-200 Euros, but there are lower prices when you book accommodations outside of the main town. In Paraga Beach, for example, shelter only cost around 30-40 Euros with prefab tents with a stunning beach view. Located at the South Coast 6km away, this Beach is known for welcoming and embracing “young people” of all ages. The nightlife in Mykonos can be quite hectic, but you should be able to enjoy it if you want to party with the crowd. Dozens of restaurants, cafes, and cinemas are located at the heart of Mykonos. For those who prefer to spend the night in peace and tranquility, you can go to Cine Manto, an outdoor cinema adorned with a beautiful garden and reputed restaurants which serve delicious foods and kebabs at an affordable rate. This lavender-scented town may be one of the busiest islands in the country, but you can still enjoy a relaxing view at Stari Grad town, which is also known for its reasonably priced cost of living. The double bedroom at Hidden House only costs around 89 Euros, already adorned with elegant B&B with four exquisite bedrooms. Sit back and relax in the woods with Restaurant Soline and indulge in your pizza cravings with their delicious pizza menu. If you’re fond of grilling outside, you can also opt for their mouthwatering grilled dishes. If you want to experience living in a 16th-century Stari Grad house, then you can visit Cafe Antika. Its ancient interior design resembles your grandparents’ sitting room, with lovable courtyards outside. You can also enjoy a grilled sea bass dinner for only ten British-pounds. And for only four pounds, you can enjoy the grandeur of sublime views of Hvar town at the top of the Venetian fortress! Around 8,000,000 million visitors come to this island every year to enjoy its stunning coastline and wild landscape. One double bedroom in Hotel La Palma cost around 75 Euros. The location is also close to white beaches and vineyards. If you’re planning to visit in July, make sure not to miss its annual open-air guitar festival. Head to Lozari beach to enjoy its white sand coastline without the crowd and vibrant turquoise water where you can relax and swim. If you’re feeling more adventurous, you can walk to the ruins of Genoese watchtower and eat a seafood platter (seafood salad, grilled fish, and octopus) at Vava’u Chez Taté for only 10 Euros.